Alexan provides high-quality, accurate and affordable medical legal case reviews, equipping law firms and insurance companies with the information, guidance and expertise needed to triumph in today's ever-changing healthcare environment. Alexan’s array of legal medical consulting services, include highly specialized services for mass tort, toxic tort, pharmaceutical liability, product liability, personal injury, medical malpractice cases, and more. With Alexan on your team, you can focus on strategy while we take care of the time-consuming medical aspects of your case. From translating complex medical documents and locating critical facts, to assessing the merit of a claim, Alexan is here to help you save time and money and present your best case. In 2014, after a 25-year career in legal nurse consulting, Janice retired, and Nancy acquired the firm and renamed it Alexan Legal Nurse Consultants. Nancy's leadership, direction and continued focus on providing superior legal nurse consulting services to clients throughout the U.S. has resulted in considerable growth for Alexan. Today, Alexan’s experienced and dedicated team of legal nurse consultants offer clients insights and expertise from a variety of clinical backgrounds. Mass and toxic tort, pharmaceutical and product liability, and medical malpractice cases all have different legal approaches that require special medical analysis and support to prove negligence, causation and damages. Alexan offers your team decades of expertise in performing legal medical consulting for these kinds of cases, and below, you’ll find a list of special services we provide for each one. © 2019 Alexan Legal Nurse Consultants. Julie Tinnin brings more than 22 years of clinical experience to her role as a Legal Nurse Consultant for Alexan. 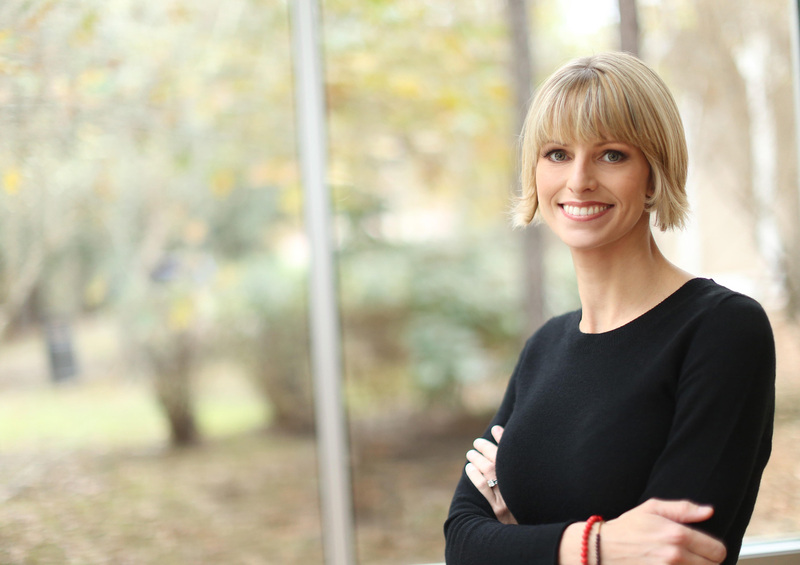 Her inquisitive nature and superior communication skills, gained through over a decade of teaching Health Science Technology, have made her an invaluable asset to clients. She enjoys researching and analyzing medical cases and equipping attorneys with evidence-based opinions on a variety of medical issues. A true team player, she relishes the opportunity to help others succeed. 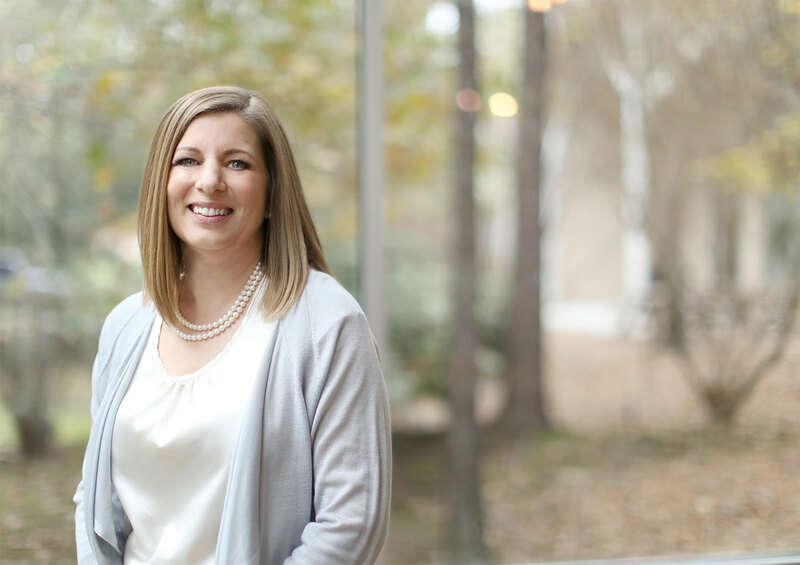 Kaci Briscoe offers clients the dual advantage of deep legal and medical knowledge gained through years of study and experience working as both a paralegal and a registered nurse. Intuitive and insightful, Kaci is a gifted instructor, scholar, and member of the Sigma Theta Tau International Honor Society of Nursing. She enjoys performing in-depth research for clients and has excelled in the role of nurse team leader for a large variety of complex legal cases. Mary Hill brings more than 36 years of clinical nursing experience to her role as a Nurse Team Leader for Alexan. A dedicated professional with a passion for knowledge and an eye for details, she is adept at compiling data and information that empowers clients to pursue their cases with confidence. Her exceptional organizational skills led her to develop an efficient and thorough screening and review process that results in accurate case synopses for clients. Kind and compassionate, Mary enjoys helping others solve issues and achieve goals. Melani Kramer brings clients more than 25 years of clinical nursing experience that covers a broad range of healthcare services, from intensive and cardiac care, to post-operative, medical/surgical care, and more. In addition to direct patient care, she has served as a hospital quality improvement and risk management officer, and as a medical insurance utilization manager; two roles that have equipped her with a unique perspective and deep understanding of legal issues in the healthcare industry. Versatile and knowledgeable, she has worked on defense and plaintiff cases for attorneys, insurance companies and hospitals. She is highly skilled in performing research, analyses and reviews, and providing attorneys with evidence-based opinions on medical issues. Nancy Breedlove is the owner and CEO of Alexan. A hands-on leader, who enjoys teamwork, Nancy leverages her deep experience in the field of legal nurse consulting to bring simplicity and clarity to complex legal and medical issues. Her clinical nursing experience covers a broad range of healthcare services, from medical and surgical care, oncology, and IV infusion therapy, to neonatal intensive care, and more. In addition to performing direct patient care for many years, she has been a certified legal nurse consultant for over 12 years. 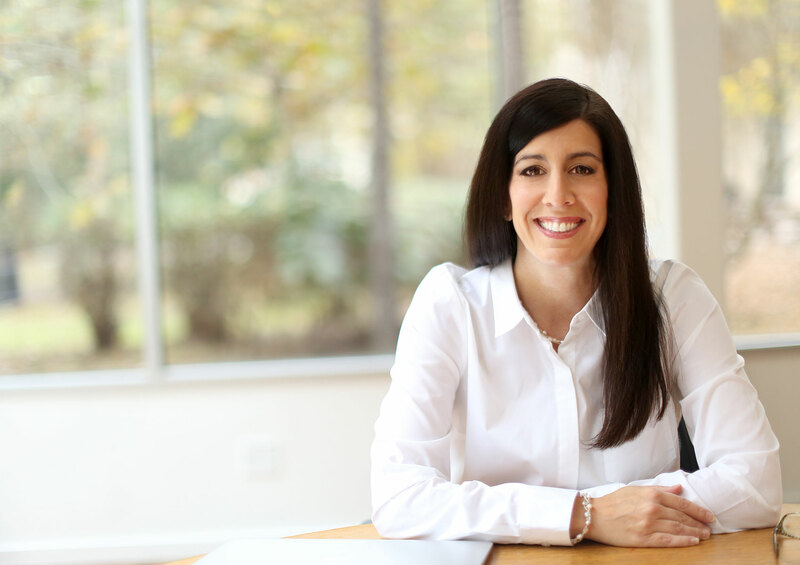 Versatile and knowledgeable, she has worked on defense and plaintiff cases for both attorneys and insurance companies. She is highly skilled in performing research and conducting analyses and reviews of medical records, which enables her to quickly discern their relevance to a case and provide clients with well thought-out evidence-based opinions on medical issues. She is also adept at finding deviations from the applicable standard of care, and writing detailed summaries that provide chronological support to a case. 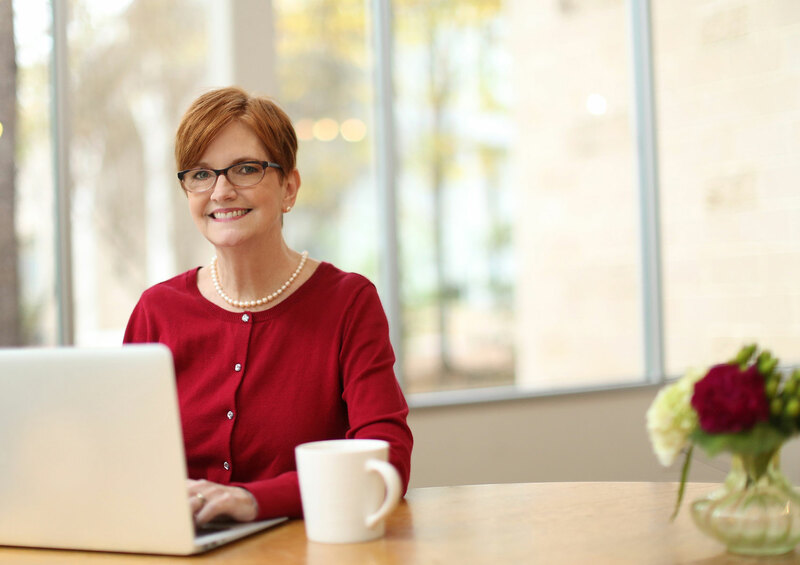 A relational leader and respected member of the medical community, Nancy maintains a vast network of contacts that includes top doctors, nurses, and other medical experts across a variety of disciplines. This advantage, coupled with her dedication to identifying and securing the best medical expert witnesses, has proven invaluable in enabling her clients to strengthen the credibility and position of their cases. Her passion for medicine and the law enable her to bring a fresh perspective and an unprecedented depth of knowledge to the clients Alexan serves. We invite you to contact us and welcome your calls, letters and electronic mail. Or if you prefer, you can submit your information below, and we will contact you.